Time is running out to get the best value for the 2019 Annual Meeting. Be sure to register now to take advantage of the discounted registration – the discount ends tomorrow! 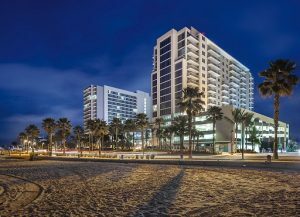 It’s a packed house at the Wyndham Clearwater Beach, but a few rooms are remaining. Contact Heather in the AWPA office by email – houthuse@awpa.org – if you are still in need of a room.